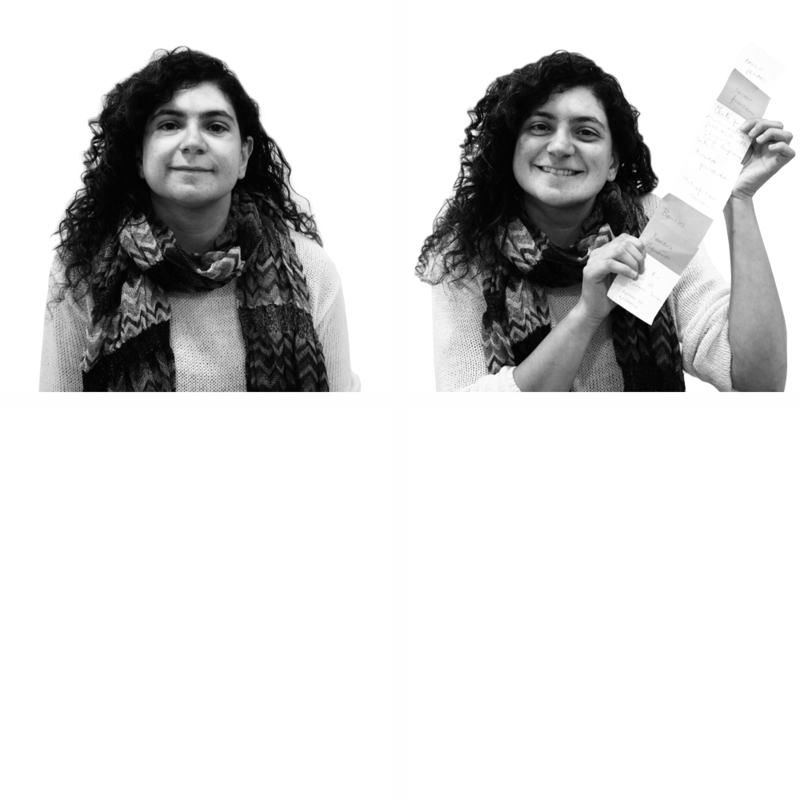 Diana Araújo works as education specialist at Fundación Capital, where she develops educational content for virtual and on-site learning, particularly for vulnerable populations. She has extensive experience in developing digital products alongside multidisciplinary teams, where she focuses on the way content, format and flow complement one another. All of her work is aimed at bringing education closer to those who need it most. Before coming to Fundación Capital, she worked with audiovisual media for rural women’s development in Mexico and Spain. My passion is finding the ideal combination of media for people to interact with what makes them want to learn, reflect and have fun at the same time.